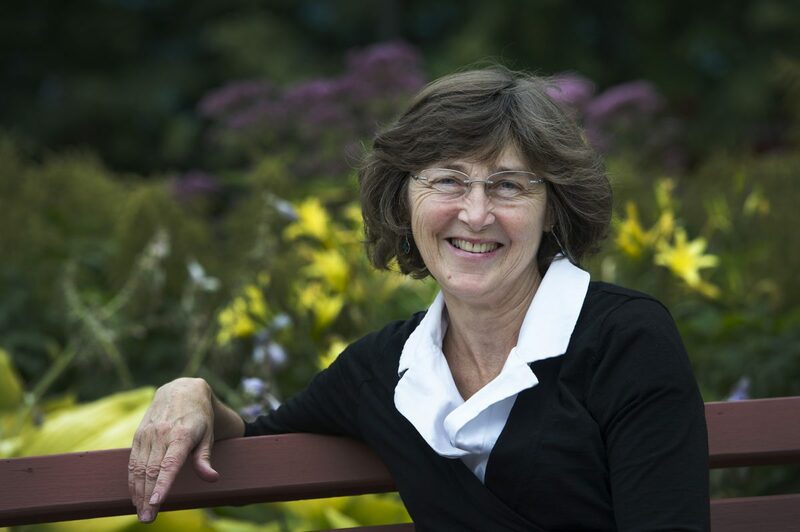 Barbara Neis, C.M., FRSC is John Paton Lewis Distinguished University Professor at Memorial University of Newfoundland. Based in the Department of Sociology, she is also a Fellow of the Royal Society of Canada, a former Trudeau Foundation Fellow, Co-Founder and Co-Director of the SafetyNet Centre for Occupational Health and Safety Research, and past President of the Canadian Association for Research on Work and Health. Professor Neis received her PhD in Sociology from the University of Toronto in 1988. She has worked for more than two decades in multidisciplinary teams carrying out research on various aspects of marine and coastal environments, fishermen’s knowledge and science, work and communities. She did extensive research on gender and fisheries and on the collapse of the Newfoundland and Labrador groundfish stocks in the 1990s and early 2000s. She recently co-edited a special issue of Ecology and Society on rebuilding collapsed fisheries and threatened communities and a special issue of Policy and Practice in Health and Safety, focused on a decade of community-engaged occupational health and safety research at SafetyNet. Professor Neis is currently Project Director on a seven-year SSHRC-funded partnership grant entitled On the Move: Employment-Related Geographical Mobility in the Canadian Context. On the Move researchers are examining patterns and consequences of extended commuting for work and mobility within work in multiple rural and urban contexts and across multiple sectors in Canada including into and out of rural and remote areas. She is part of the Canada First Research Excellence-funded, eight-year, Ocean Frontier Institute where she is co-leading research on governance and on fishing, and aquaculture occupational health and safety. She is co-chairing the scientific committee for the upcoming International Fishing Industry Safety and Health Conference co-sponsored by Memorial University and the U.S. National Institute for Occupational Health and Safety, taking place at Memorial in June 2018. Professor Neis chairs the board of the People and the Sea Film Festival and is a member of an expert committee responsible for completing a report to the Food and Agriculture Organization on aquaculture occupational health and safety. Barbara Neis is also a member of the CCA’s Scientific Advisory Committee.